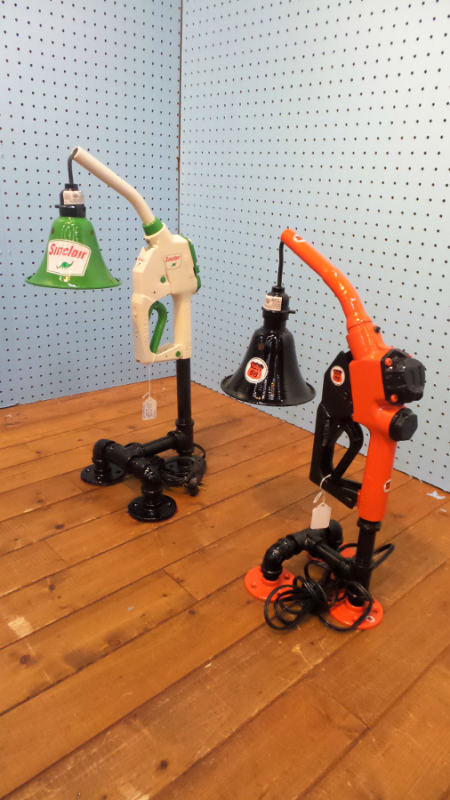 The rustic charms of Dealer #0924 have moved into a different booth in-store! 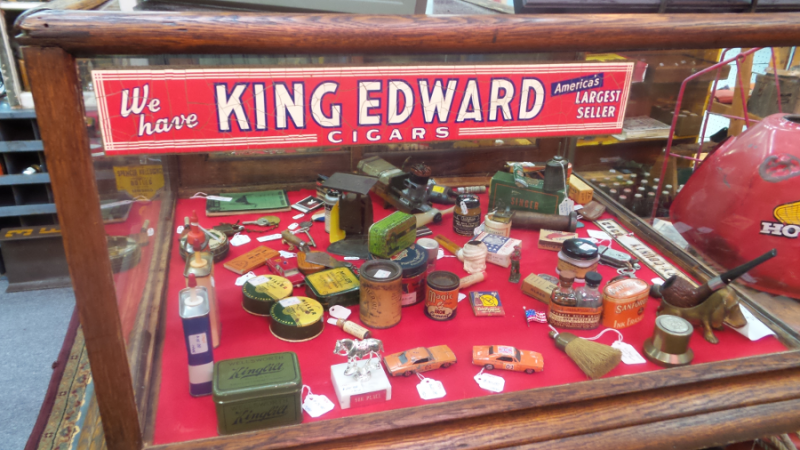 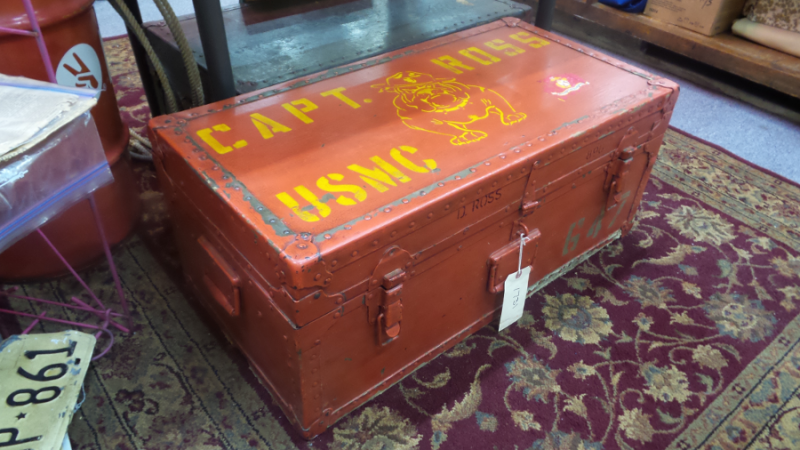 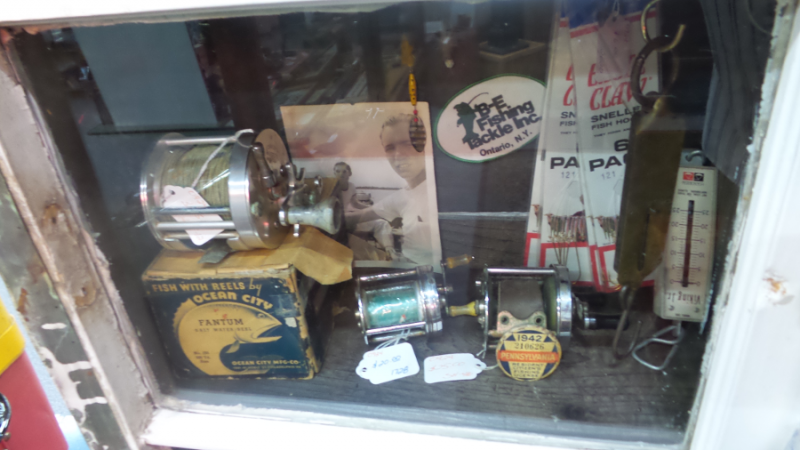 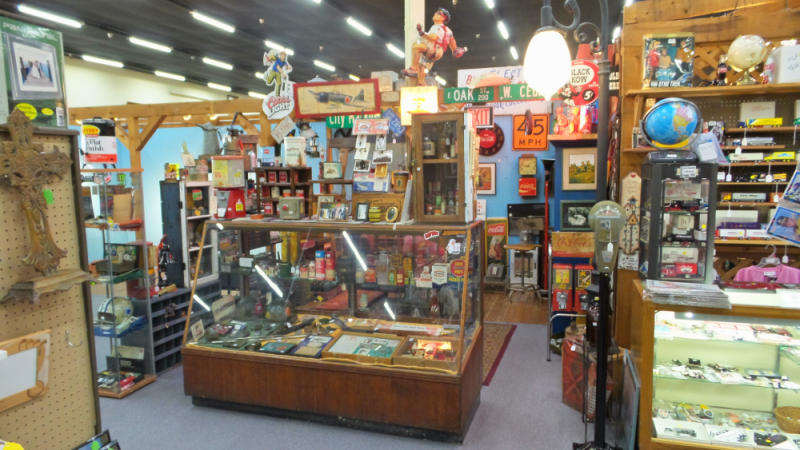 This large “mantiques” dealer is now located in a center booth in our store. 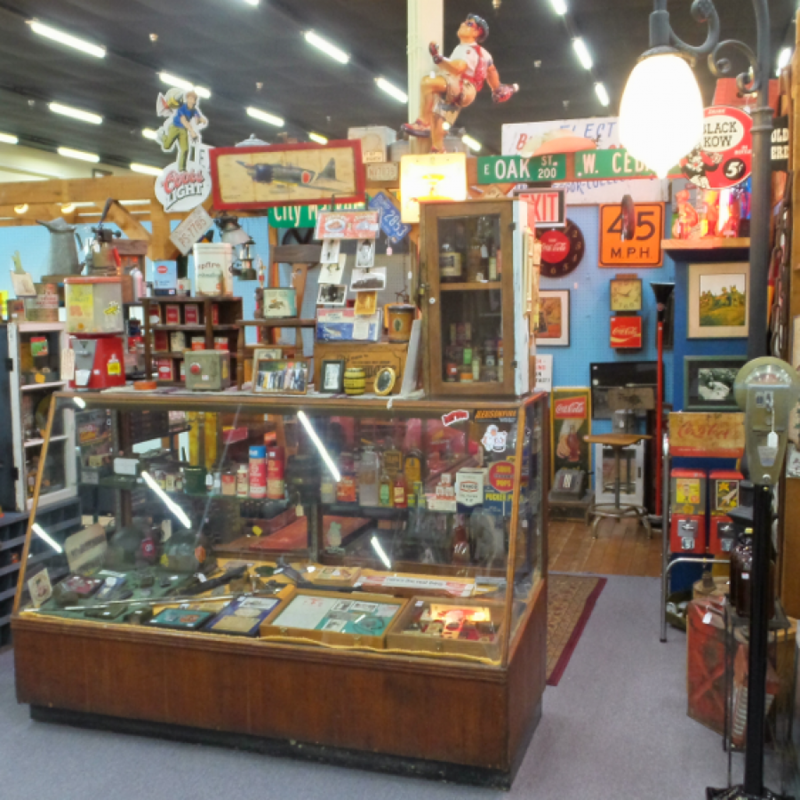 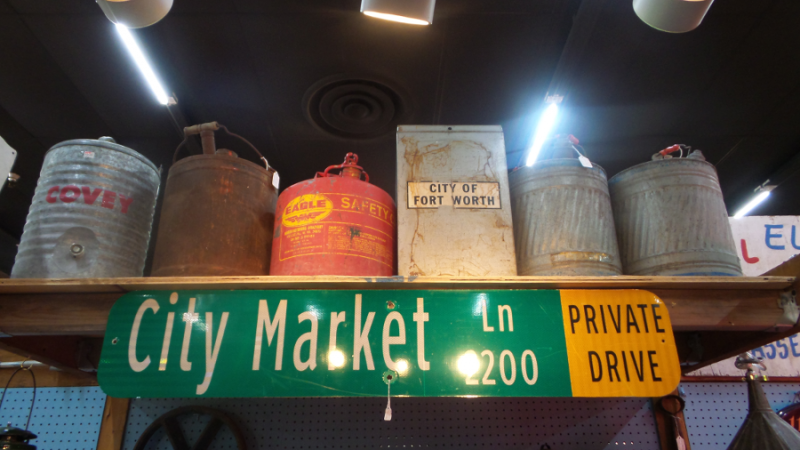 There are new items in stock and, with everything rearranged for the new booth, many old treasures have also surfaced. 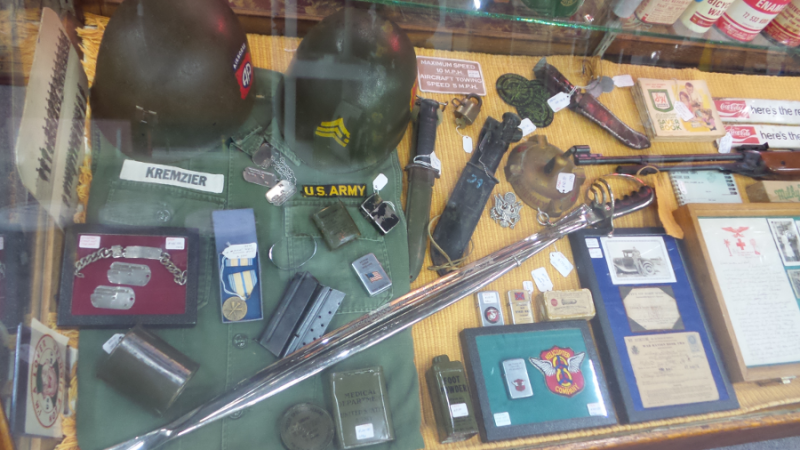 Make sure to check out the new booth for vintage USA Navy and Army goods, as well as unusual finds such as a working vintage parking meter. 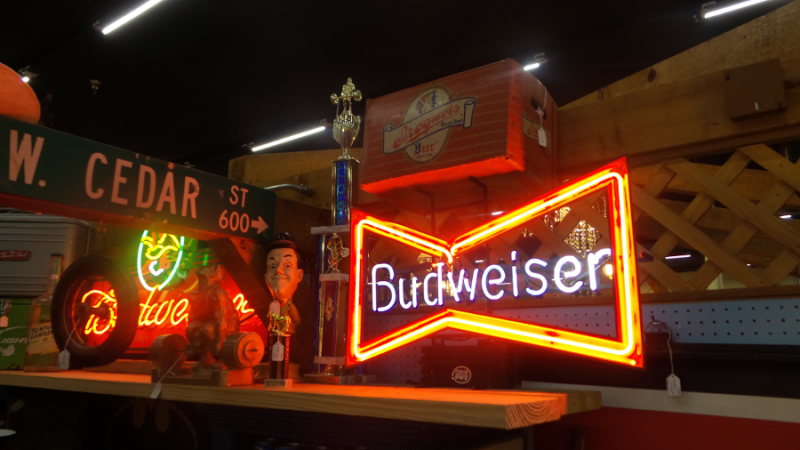 Check out the photos below to see almost everything this dealer has to offer!